Sonos was created by music lovers. For music lovers. 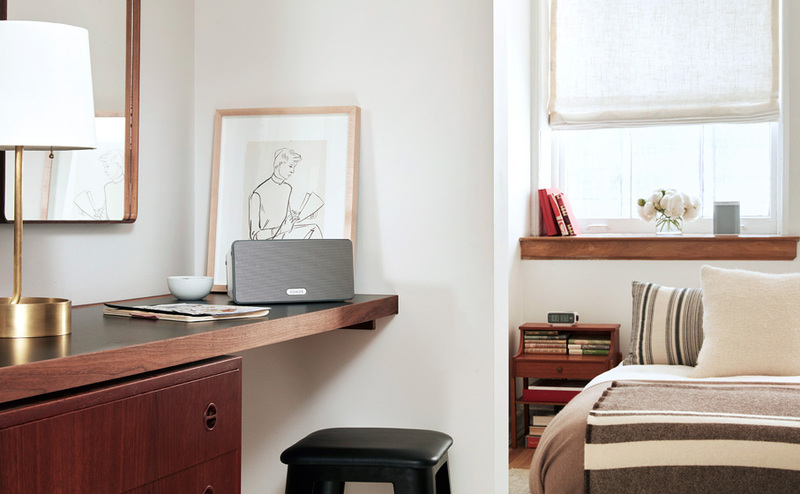 Which means we want Sonos to play all the music you love - no matter where it comes from. 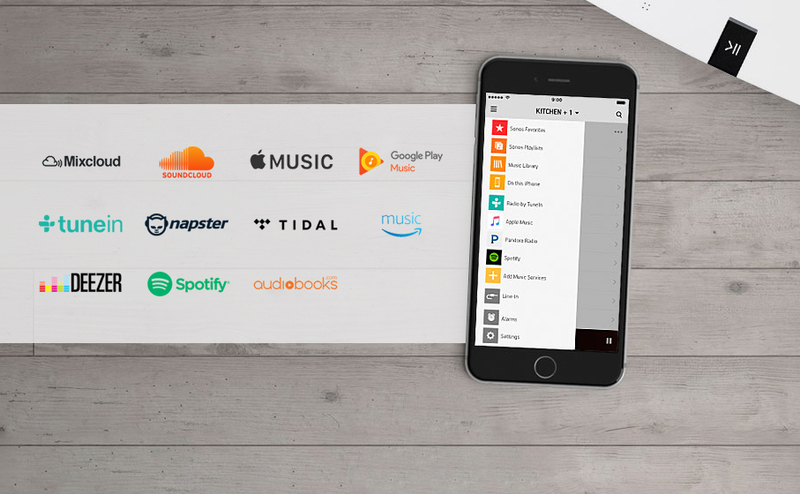 Whether that's from the internet for streaming services, radio, and podcasts, or from your personal collection of music downloads stored on your computer, phone and tablet. 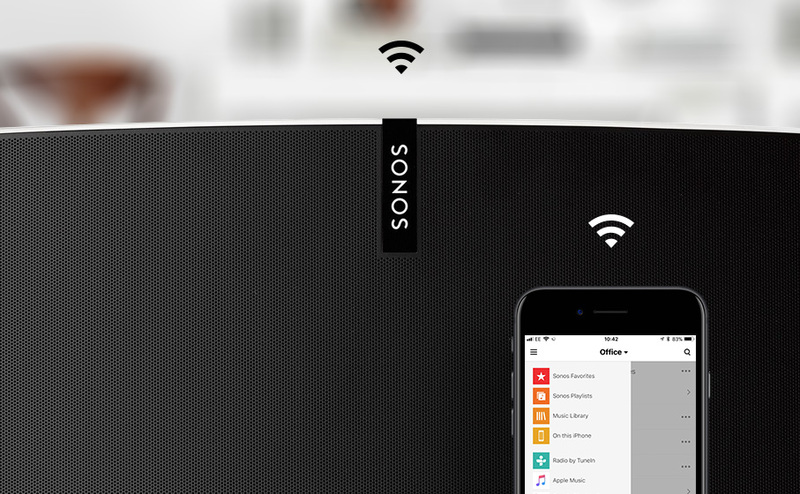 Place your Sonos speaker wherever you want. Plug it in. 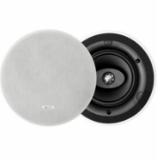 Open the app & connect your speaker to your WiFi and you’re ready to rock. As simple & quick as that, no messy wires and no fiddly programming. 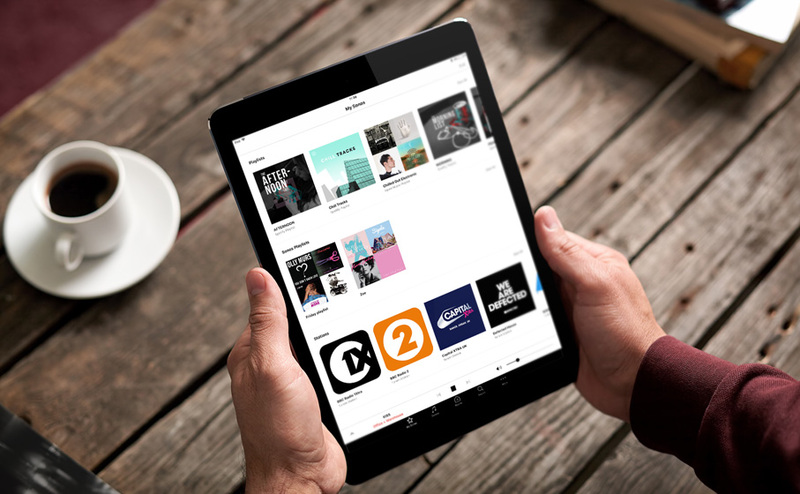 The Sonos app lets you quickly search through all your music services to track down your favourite artist, album or radio station. 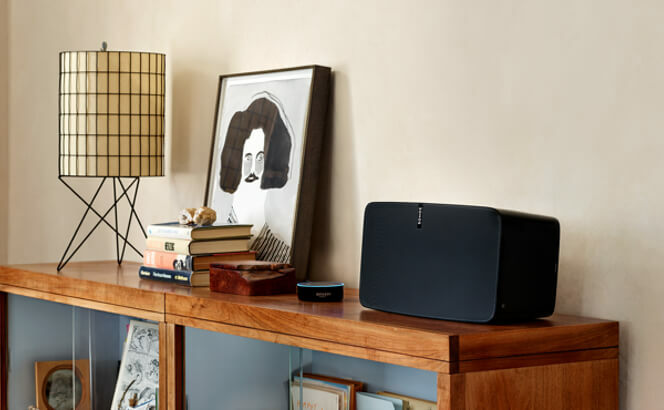 Once your music is playing the Sonos app lets you easily adjust the volume of your music in the room you are in or as many different rooms as you have Sonos speakers. 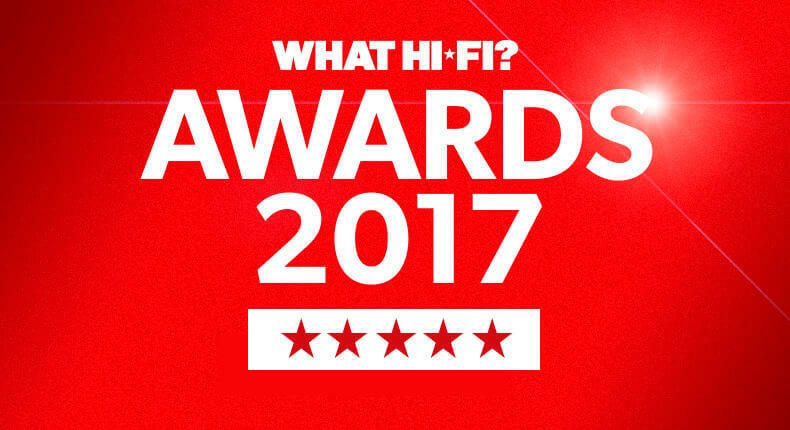 Sonos makes sensational music systems. 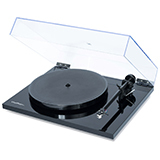 The ultimate affordable multiroom music system. Are you too lazy to get off the couch when you want to change the music in the room? Then boy is this the product for you.